Music with a CELTIC heart! 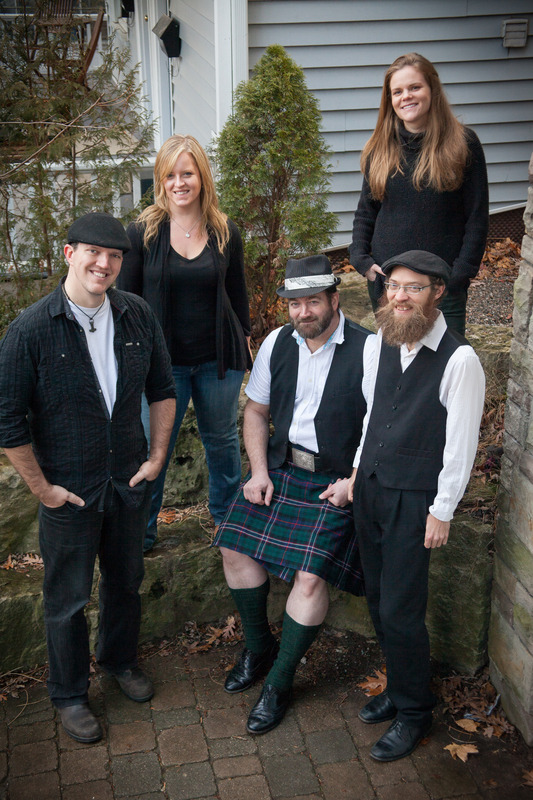 Old Man Flanagan’s Ghost have been bringing a taste of Celtic music to Ontario audiences for years, as well as internationally via radio and digital media play. Launched in Jan 2012, they have impressed audiences all around the G.T.A., playing notable venues including sets at The Hard Rock cafe, The Sound Academy, The Opera House, The Tranzac Club, and The Horseshoe Tavern in Toronto, and performing at the 11th, 12th, 13th and 14th Annual Beach Celtic Festival. They played at Nathan Philips Square as part of the 2016 Canada Transplant Games, and at The Harbourfront Centre as part of their Dancing on the Pier series in 2016 and 2017. They have played community events such as Rib-fests, the 2016-2018 Rosedale Mayfair, and several street festivals including multiple years in the Pickering Village JAM Festival and the International Beaches Jazz Festival (2017 & 2018). They were the featured entertainment at the 2015 and 2017 Cobourg Highland Games and helped celebrate Canada150 on stage at SesquiFest in London, Ontario in 2017. Their debut album “Sociable!” released in May 2015, and hit #4 nationally on community/college radio stations, including #1 positions on weekly Top 30 and folk charts. Their sophomore album “Far From Shore” released July 2018 and received play on CBC stations around Canada, and again appeared on several college/community Top 30 and folk charts. They feature a dynamic fiddle performance by Brooke Richardson and Bexy Ashworth, the talented multi-instrumentalist/luthier Matti Palonen on tin whistle, double-bass, harp, kantele, and jouhikko, Scot Allan on bodhrán, drums, and other percussion, and Stephen Lamb on guitar and lead vocals. Best described as ‘high-energy Celtic folk’, they combine the sound of traditional folk instruments with a passionate intensity, yet when the mood shifts to folk-style story-telling songs, the haunting melodies and warm vocals created by these musicians would ‘bring a tear to a glass-eye’. They have been featured on ‘The Celtic Music Journal’, been interviewed in Irish Music Magazine and appeared on several episodes of The Irish and Celtic Music Podcast. 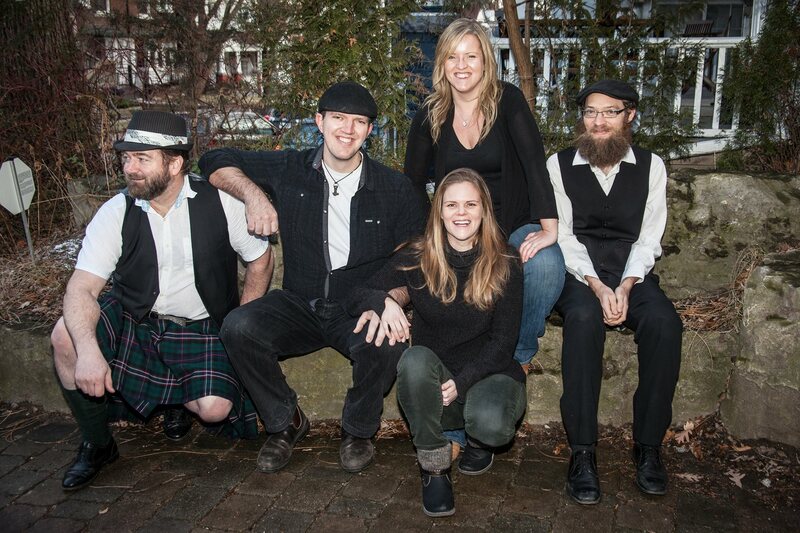 With their rendition of classic Celtic and east coast covers, traditional fiddle tunes, and a variety of original tunes dubbed ‘Music with a Celtic Heart’, they often invite the audience to participate in a fun, energetic stage show that can be enjoyed by all.